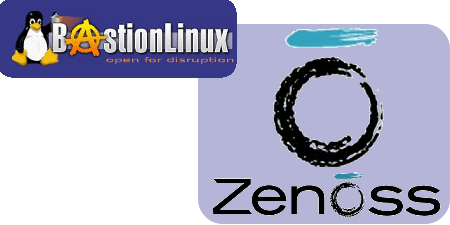 Zenoss is an IT operations management product that lets you effectively manage configuration, health and performance of networks, servers, and applications through a single integrated product. We've integrated the suite into a single machine image with our granular RPM/Linux packages based on our own hardened Python and Zope stack. Many popular open (and proprietry) extensions, modules, packages easily installable from our repositories for even more features and functions.